Designed to custom make 2-2 RCA audio cables. Can be used for Commercial or Domestic installations? 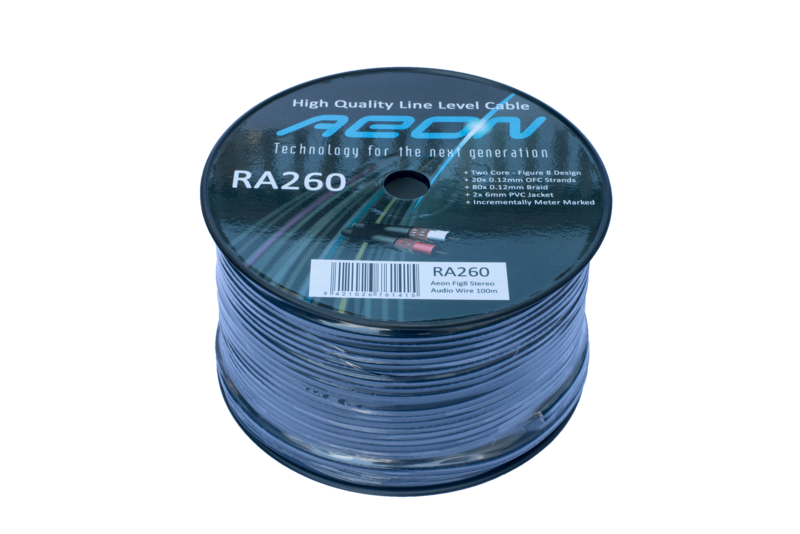 Use with our solderless TR56 range of RCA Terminations.